Hockey Stars of the future? 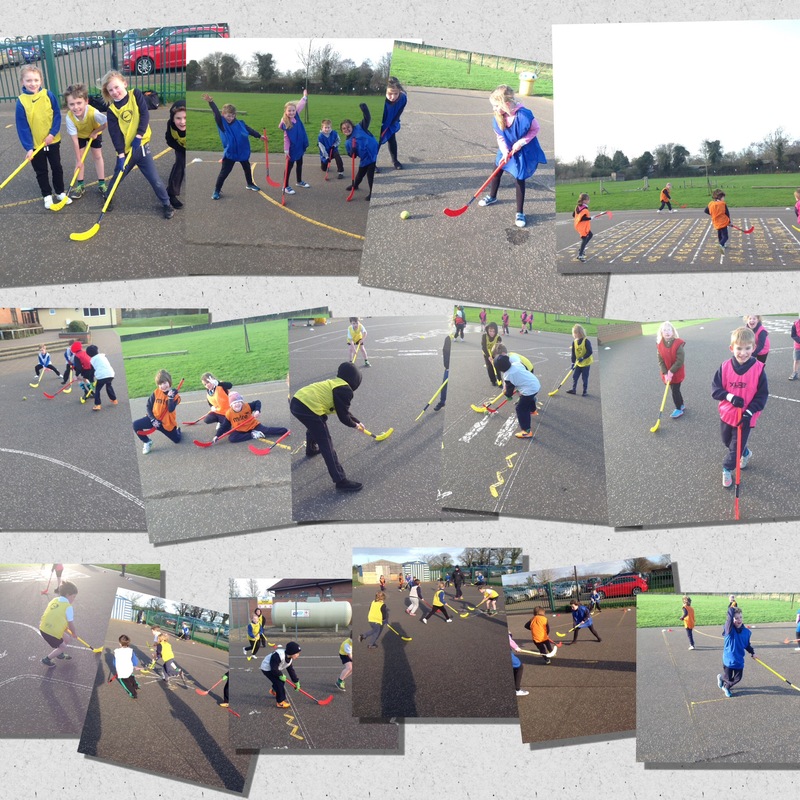 Year 3 have been enjoying hockey on a Tuesday afternoon with Jason and Mr Bushby. The whole class have come on in leaps and bounds over last 4 weeks, learning the basic rules, developing passing techniques and tackling. These elements have been brought together into small sided games, which the children have adapted to very quickly. Next Tuesday (9th) will be our last hockey lesson before moving onto something new after the half term break. Previous Post Year 5 use solutes in solvents to make solutions!